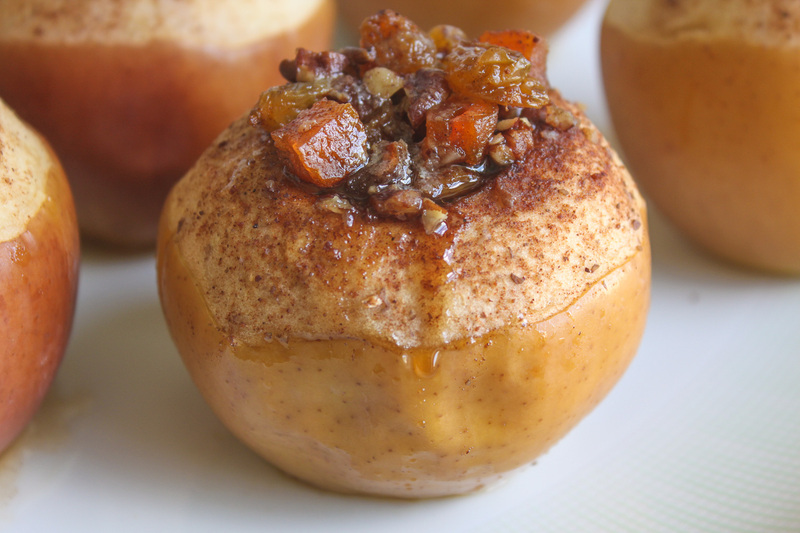 Packed with dried fruit and nuts, these irresistible apples are bursting with flavor. But that’s not all — they’re super easy to make. 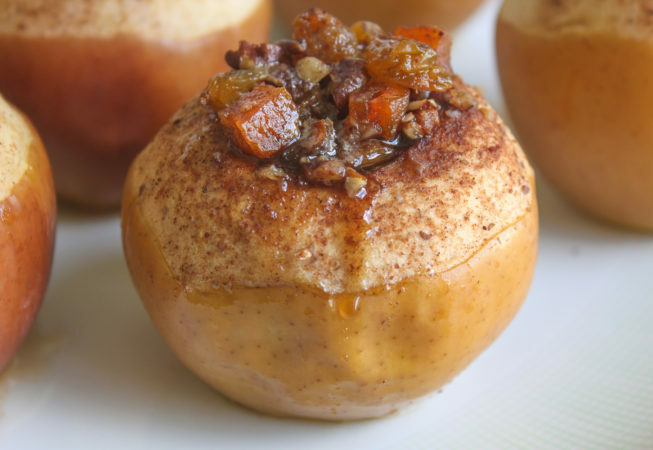 Thanks to a slow cooker, all you need to do is prep the apples, push a button and go. The hardest part of the recipe is the wait. See the recipe at Target.com.